Some styles we just can’t get enough of and only had a taste of in 2016. 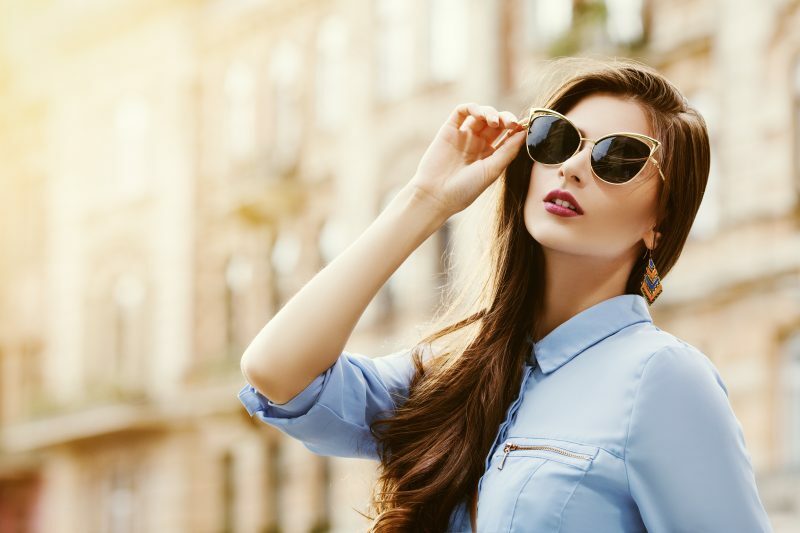 As the new year rolls in we can’t help but crave these 7 trends to wear in 2017. If you didn’t get your hands on them yet, now is the time. 1. 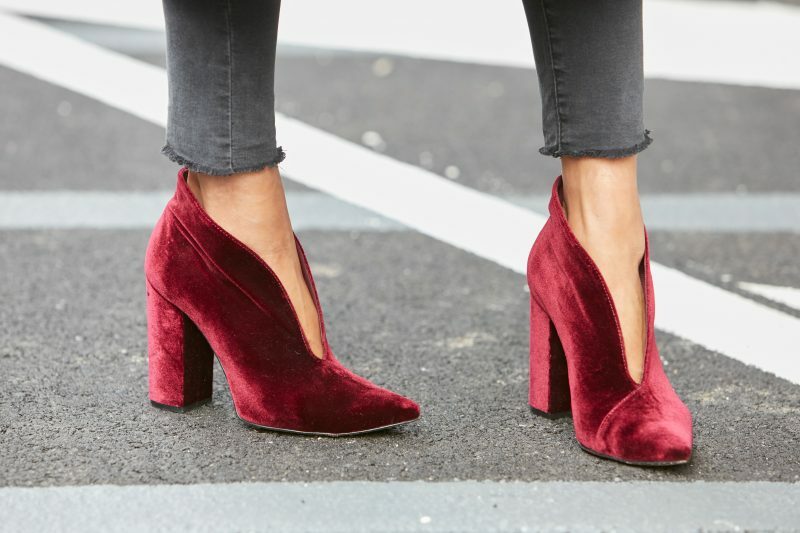 More Velvet Please – It’s so 90’s but so good. From slip dresses and slinky tops in rich colors, to backpacks and heels in the plush fabric. You can’t go wrong bringing this 90’s fashion comeback into the New Year. 2. Cool Sneaks – Think prints, patterns and embellishment. 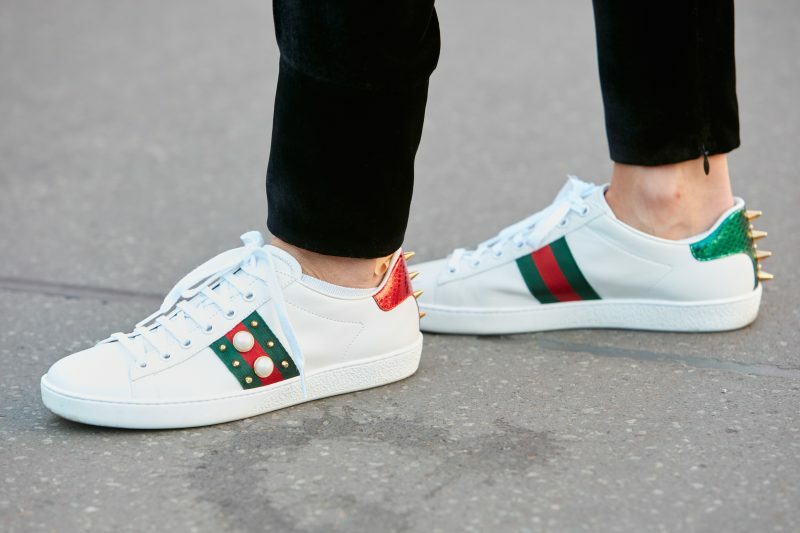 Gucci knows how to do it with this hot pair. 3. Distressed High/Low Hem Denim – We saw it come in for the Fall and these jeans will work just as perfect when Springtime rolls around. 4. Think in Pink – The muted pink color we simply can’t get enough of wearing from head to toe. 5. Statement-Making Earrings – These babies can work wonders in an instant. Taking an outfit from blah to yaaaasss. 6. Fancy Some Sequins – You may have thought sequins were only to ring in the NYE but they want to have a little fun in the daytime too. Pair with casual low-key pieces for a dressed down look. 7. Bodysuit Babes – They just work for a sleek “tucked in” look. Wear with a high-waisted skirt or “mom” jeans for a little cool-girl style.